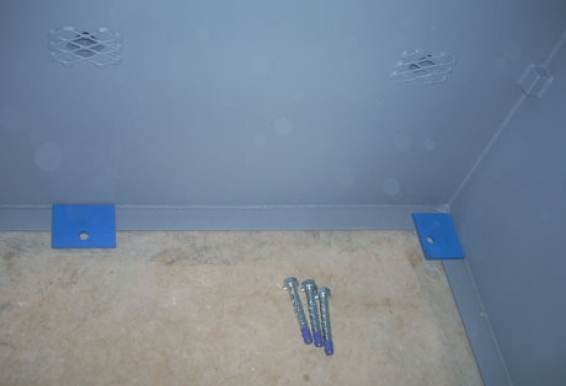 The Standard in Above Ground Storm Shelters. 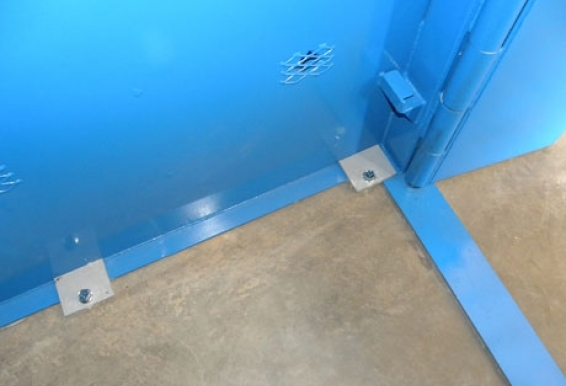 Layered flexible steel walls, concurrent anchoring methods, evenly distributed ventilation, and dual swing (in or out) doors with top to bottom ‘continuous’ hinges make the Tornado Tech Shelter the new standard in above ground safe rooms. 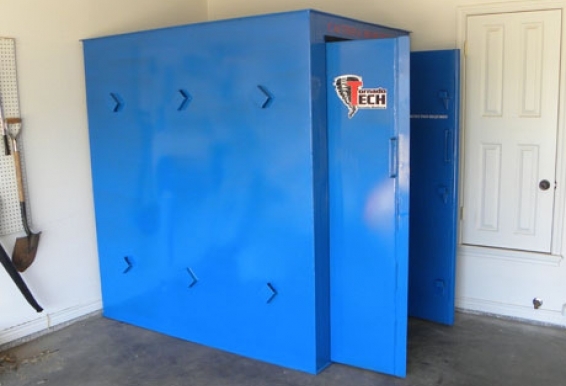 If you’ve been considering an investment in a tornado shelter, the Tornado Tech Shelter may be just what you’re looking for. 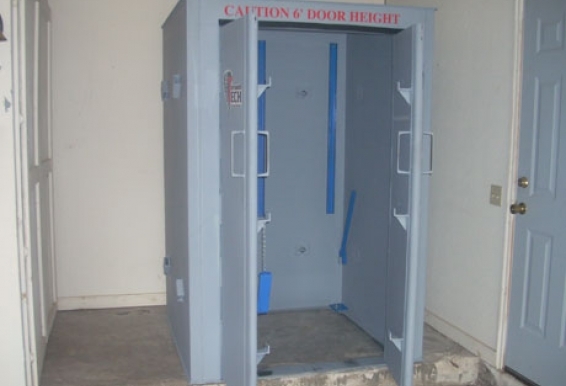 This patented, innovative new product is an above ground safe room developed for residential homes as well as community applications. 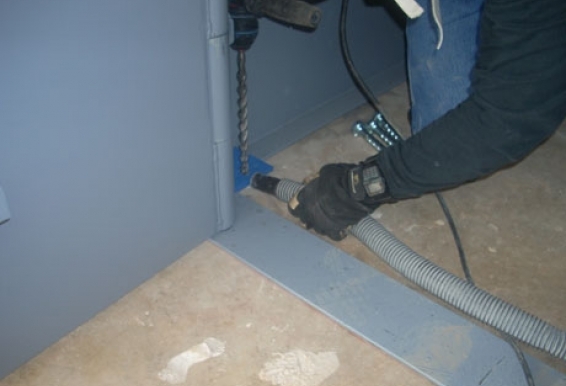 Utilizing proven manufacturing methods, the Tornado Tech Shelter employs the same engineering methodology found in the aircraft industry. 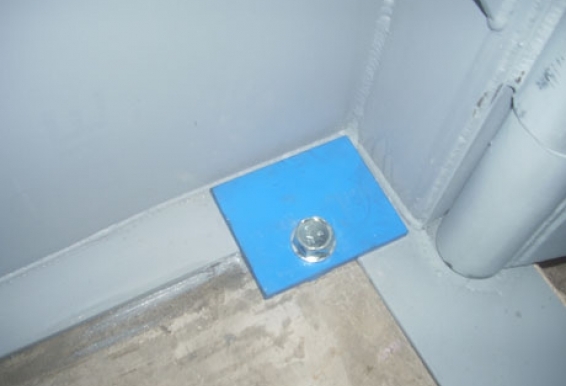 It’s commonly referred to as redundant engineering, and it ensures a backup system is standing by in case the primary system fails. 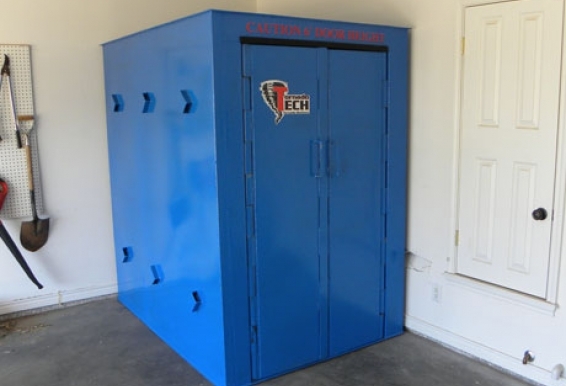 Evaluated by independent engineering firms and impact tested for EF-5 conditions, the Tornado Tech Shelter tackles every aspect required of an above ground tornado shelter. 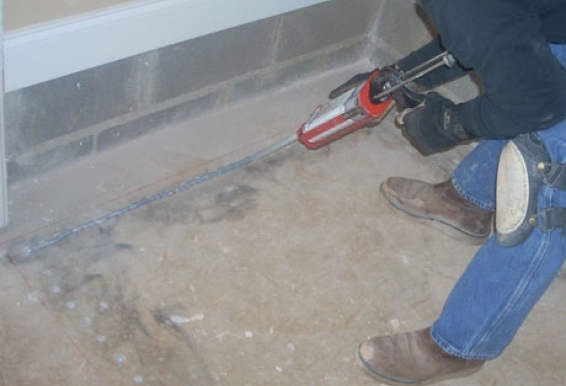 Some of the key elements include in-home access, proper ventilation, impact strength, secure anchoring, safe entry, and emergency egress. 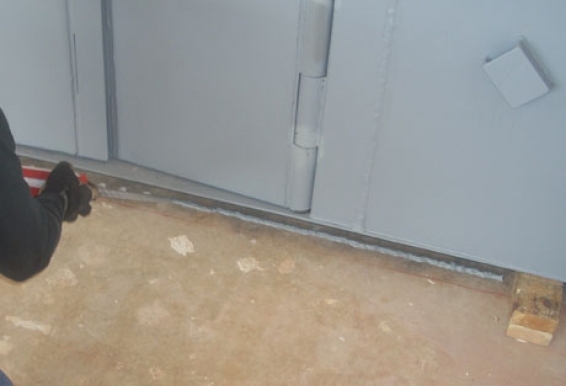 Please take a closer look and thank you very much for your consideration. 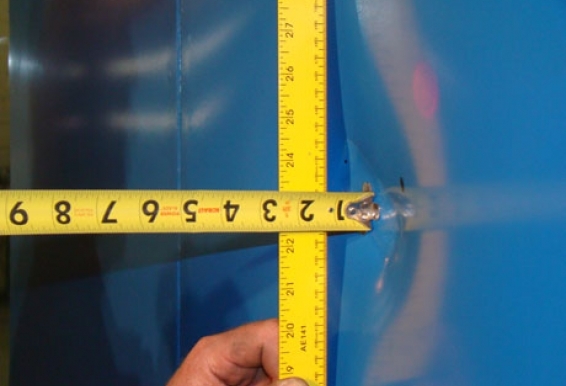 Two Steel Walls – More flexible than concrete and more than strong enough to protect an occupant. 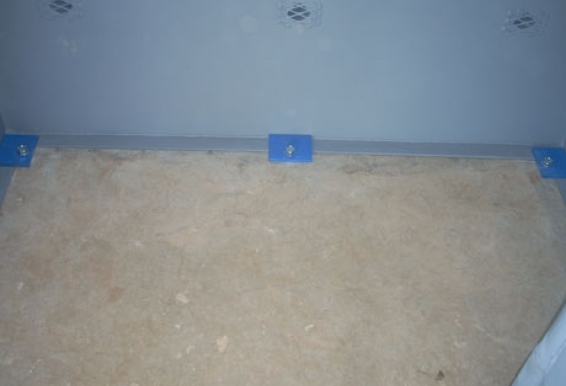 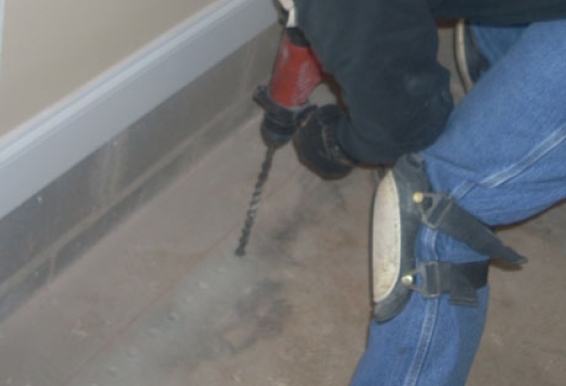 With both impact layer and safe zone protection, we set the standard in above ground safe rooms. 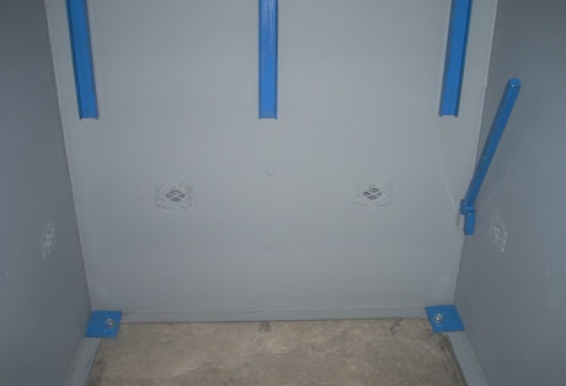 Evenly Distributed Ventilation – Shielded ventilation ports dispersed throughout the Tornado Tech Shelter supplies significant oxygen and pressure exchange capability. 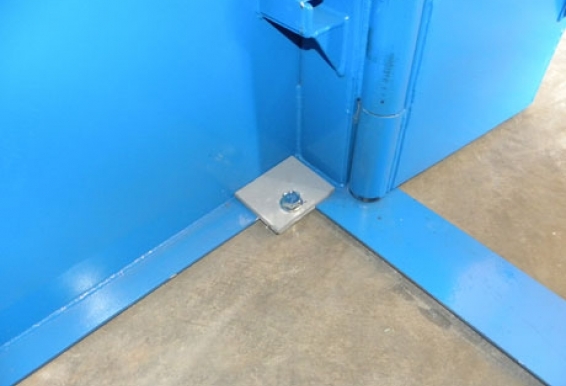 640lb dual swing (in or out) doors – Emergency egress is made notably easier when a shelters doors swing in or out. 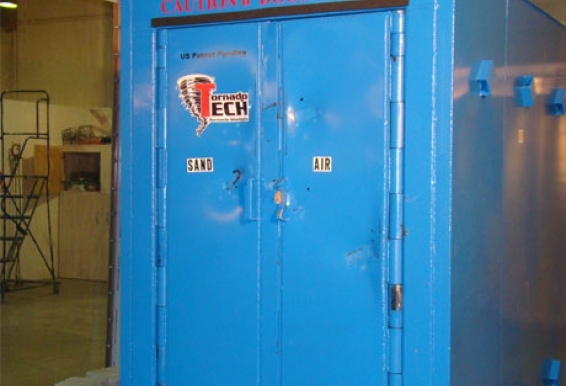 Also, Tornado Tech’s doors are considerably stronger than most safe rooms. 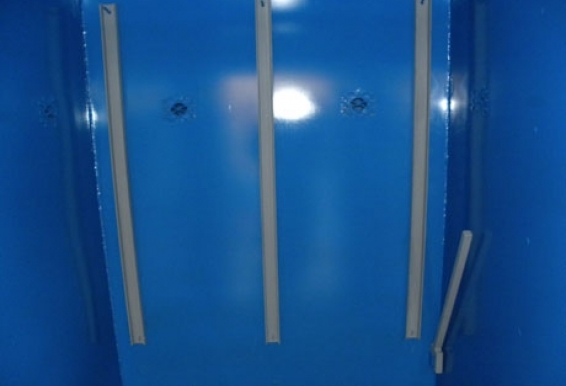 Tornado Tech’s Saferoom doors weigh 320lbs each, they have rounded edges, and hinges that extend the length of the door to prevent jamming following a major impact. 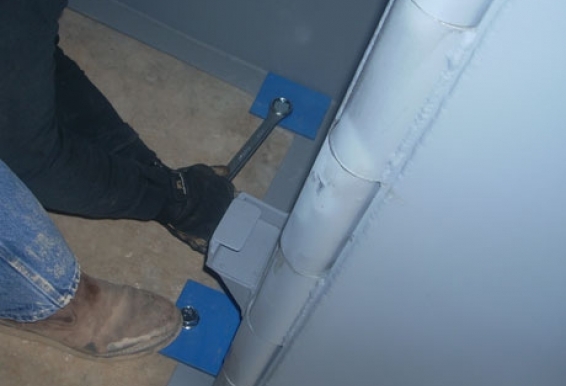 Redundant anchoring – Considering the significant importance of anchoring an above ground tornado shelter, Tornado Tech uses more than one method to secure our shelters. 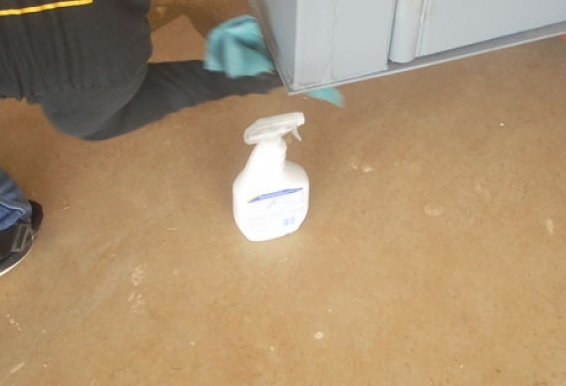 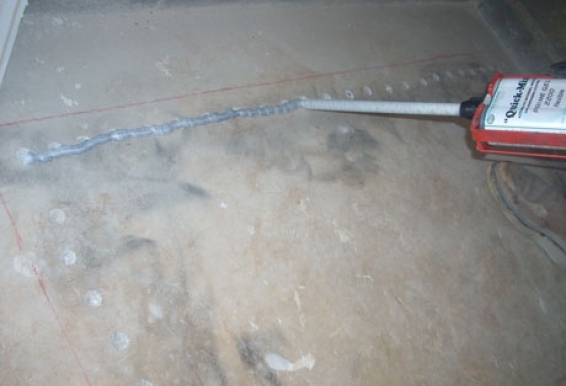 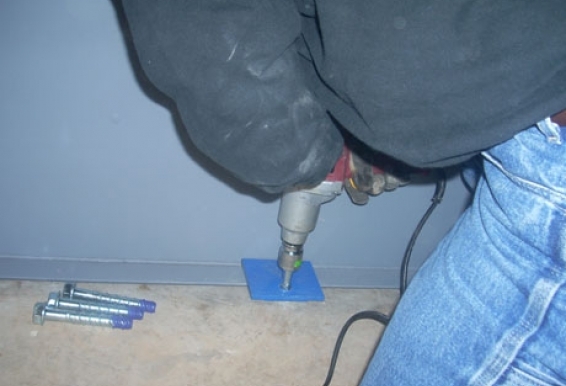 An epoxy adhesive coupled with large diameter tapcons provides a backup approach to your safety. 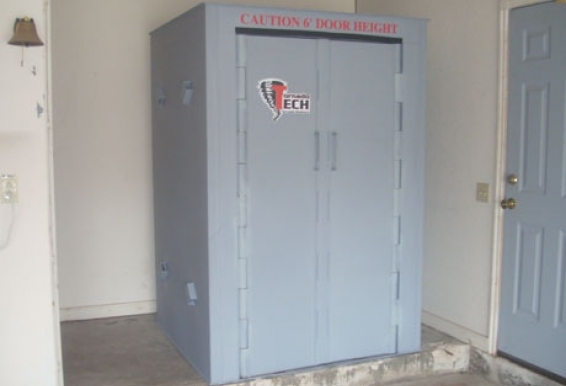 Depending on your location, the installed price of a Tornado Tech shelter varies. 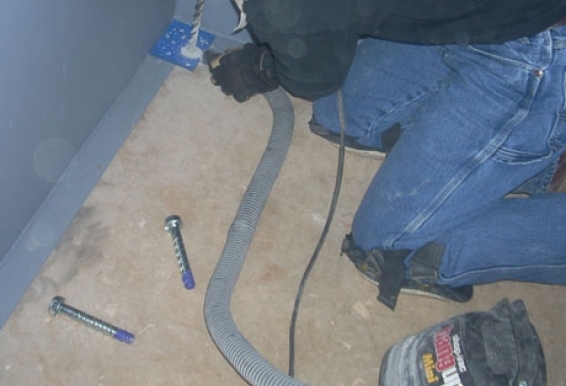 We respect your privacy and only need an email address and an installation zip code to provide a no obligation quote for a standard installation in an existing residential garage. 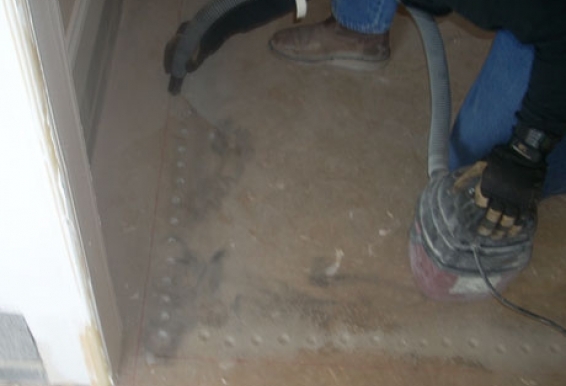 Please contact us so we can get started. 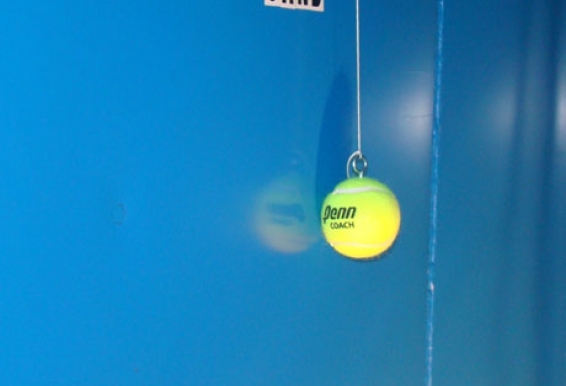 All information provided is considered confidential and will not be shared.